The computer has liberated colour and technique just as The Fauve Movement did a Century before. I enjoy colour and am surprised to hear people say when I team certain colours together on a wall “you are so brave.” I have always therefore loved the work of the group of artists christened the “Fauves “or “Wild Animals.” Matisse was a Fauve but on his own admission Fauvism was collaborative. 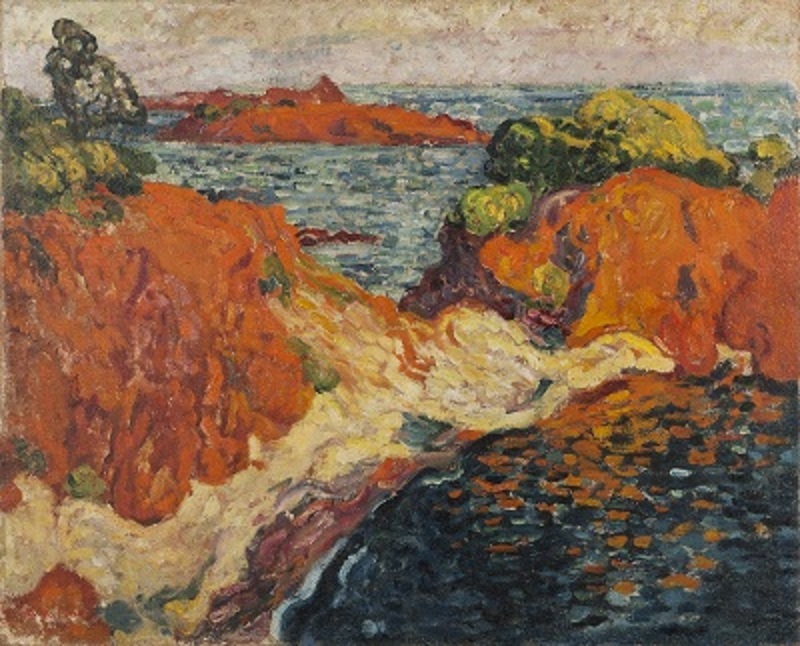 The Fauves certainly were certainly brave and “frightened the horses” as well as much of the French art world in early 20th century by their use of saturated bright colours that know no boundaries. These artists didn’t do traditional legends or myths and slavish representation of landscape. Their ground breaking work continues to inspire, influence and affect artists ever since, whether working in sable and squirrel hair or a plastic mouse. So when I was asked to help curate and introduce to London an exhibition for a Marseille based Alexis Pentcheff gallery showing the work of Fauves such as Manguin, Valtat, Camoin and Lombard amongst others, I was fascinated. Many of the work have been in private collections or in the possession of the artist’s descendants so have never left Provence. 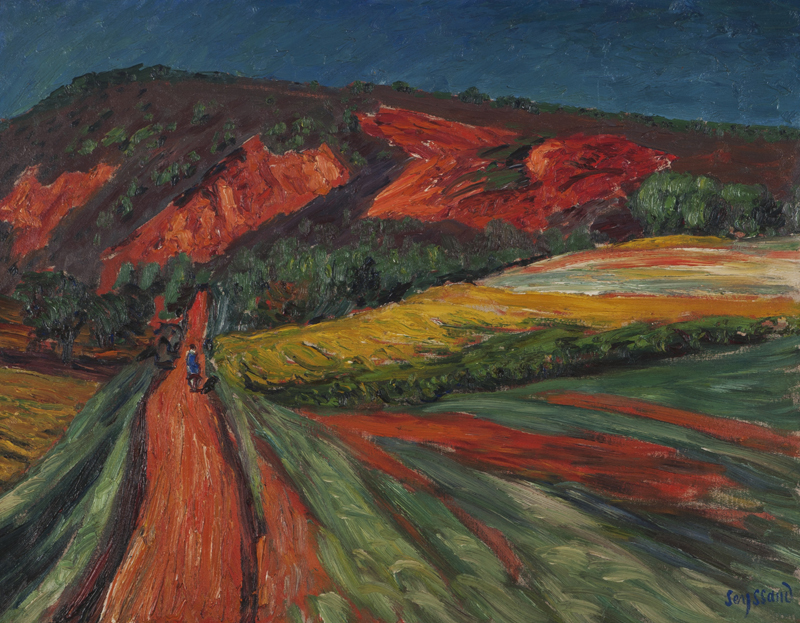 Marcel Nicolle, a critic, wrote that the work of the Fauves had no relation to painting except by the material used. He cites their bizarre and uneven mixtures of colour, marks of dark colour superimposed haphazardly, which he says is “like a game a child plays with a box of paint”. These days computer software does give us an amazing box of paints and ways of using them that a Fauve would have marvelled at. The now digital artist Kenneth Noland has acknowledged how technology has enabled him to more easily set colours into motion and wash a scene with different hues. Wouldn’t the Fauves have loved the arts and design computer programme available now? 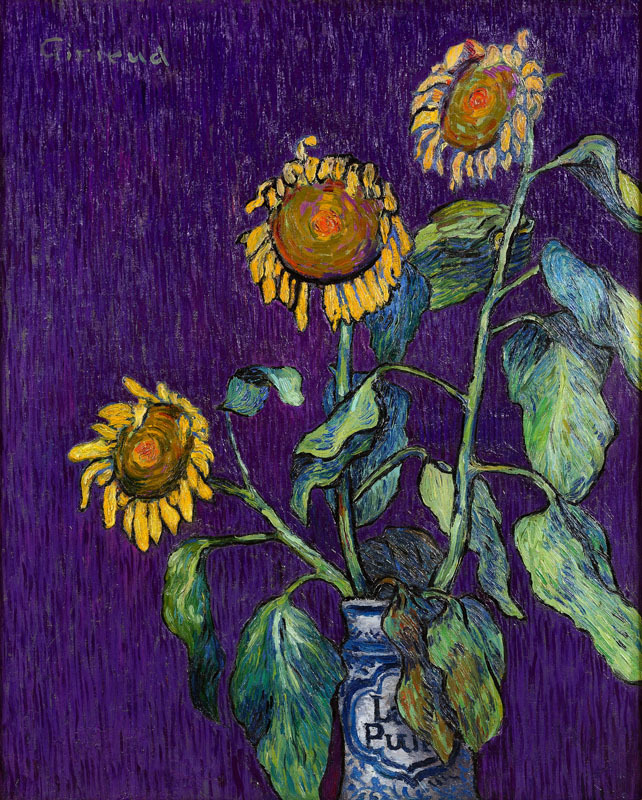 Wouldn’t it have been fun to shock the conservative art work of the time by electronically fusing the work of Cezanne and Van Gogh as digital artist Nancy Boson has done? However their use of colours and wash without the aid of technology is pretty damn good and well worth a look. 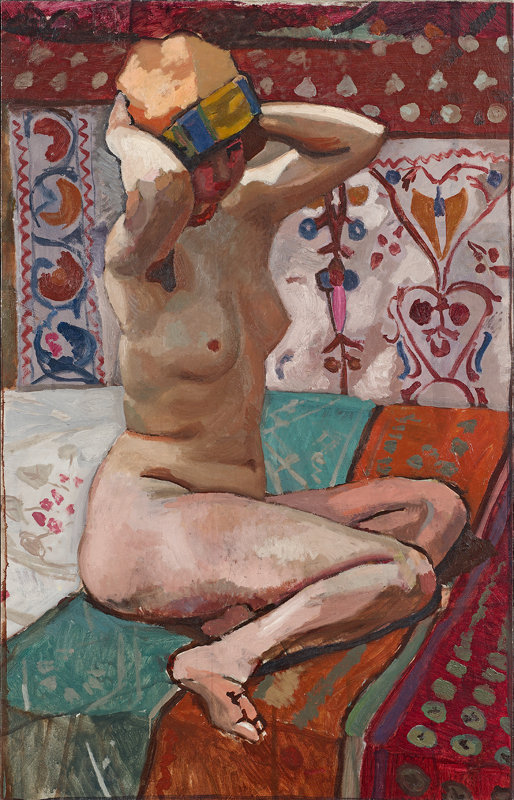 Masters of Light and Colour, Art Galleries Europe, 18 Maddox St, London W1 S 1PL, 3rd to 8th February. To view the exhibition online click here.